to finding and screening experts for impeccable credentials, honesty and integrity. Rieback Medical Legal Consultants, Inc. is proud to offer physicians, nurses and other health professionals who are willing to fairly evaluate your case and testify when necessary for both plaintiffs and defendants. 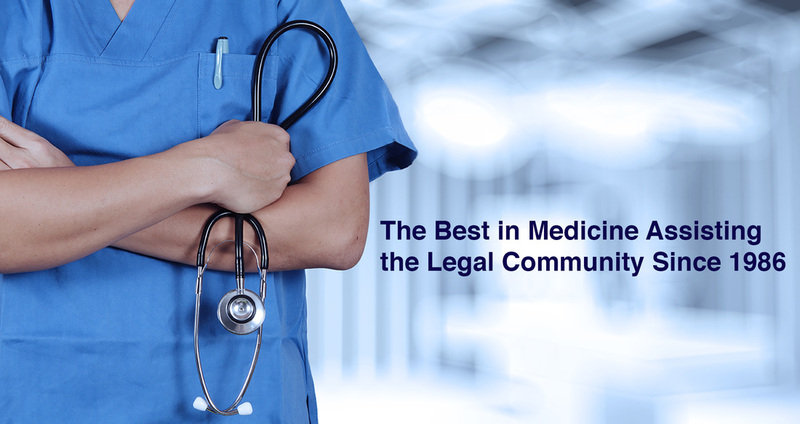 Rieback Medical Legal Consultants, Inc. experts are graduates from the best medical schools, and many are department chiefs, as well as frequently published. Our national pool of physician and nursing experts are all board certified and actively practicing in their specialty areas. These physicians are not “hired guns”, nor have they over-testified. Rieback Medical Legal Consultants, Inc. will spend as much time as necessary discussing your case and sharing with you their credentials and strengths prior to the time you retain an expert for the initial review. We want you to have the perfect fit for your case. Not only will our experts review your case, prepare reports and be willing to testify when the case has merit, but they will spend the time to educate you and help you prepare for the medical aspects of your case. The State of Florida has enacted a requirement that mandates all out of state medical expert witnesses obtain “EXPERT WITNESS CERTIFICATION” through the Florida Board of Medicine prior to being named as an expert witness in the State of Florida for all cases where malpractice occurred after October 1, 2011. RIEBACK MEDICAL LEGAL CONSULTANTS, INC. Medical Expert Witnesses have obtained their expert witness certifications. Our experts have a sincere desire to keep the standards of medical care and testimony high and we hope we will have the opportunity to work with you.